Double fold? No problem. Tri-fold? No problem. Z-fold? No problem…you get the idea. 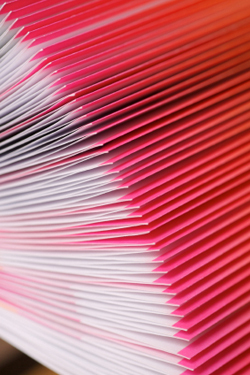 We can machine or hand fold just about any document into just about any format.